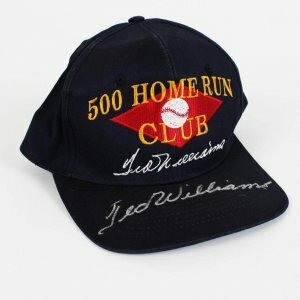 Purchase this product now and earn 2,800 Points! 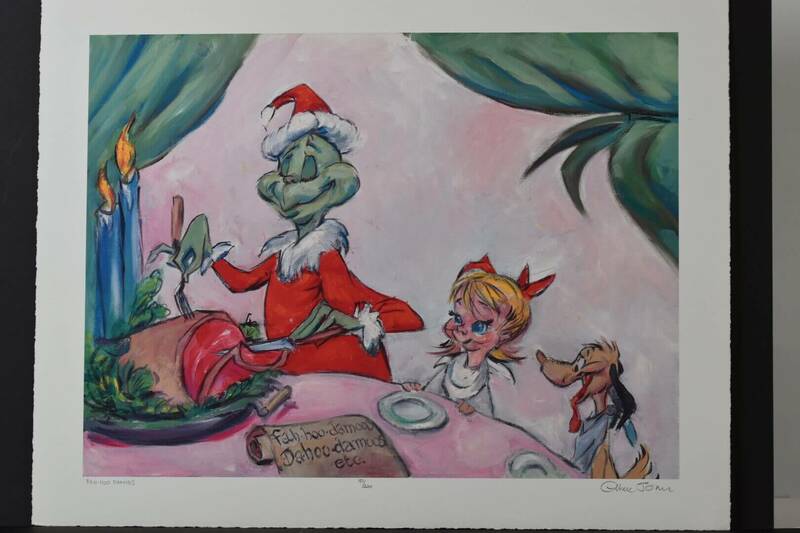 This 1998 Chuck Jones giclee from the Grinch entitled “Fah-Hoo Damoos.” Fah-Hoo-Damoos measures 28″x 22″. It is number 181/200, titled and signed by Chuck Jones. 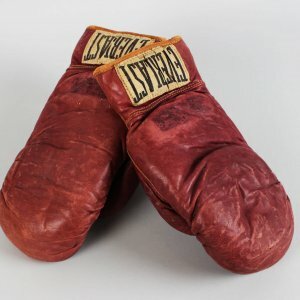 Included is a certificate from Linda Jones Enterprises, Inc. Has been protectively stored. It truly is a beautiful piece of art!